You guys know this already, but Broadcom and Qualcomm have been going back and forth over several months now after Broadcom attempted to acquire the US chipmaker. It’s been somewhat nasty, often drama-filled, and possibly a little too greasy for my taste. But with Broadcom playing countless takeover-related tricks to move closer and closer to being able to buy Qualcomm, the White House and Trump administration has stepped in to block it all. Yesterday, the President issued an executive order prohibiting the takeover of Qualcomm by Broadcom, as well as “any substantially equivalent merger, acquisition, or takeover, whether effected directly or indirectly, is also prohibited.” He also ordered them to “immediately and permanently” abandon anything the two had been working on. OK, then! The White House suggested like there is “credible evidence” that Broadcom and its partners may “take action that threatens to impair the national security of the United States,” should they acquire Qualcomm. Additionally, the executive order prohibits a list of 15 Broadcom people from serving as a director with Qualcomm, plus Qualcomm can’t even accept nominations or votes for any of them. You can read the full executive order right here. Qualcomm acknowledged the order in a statement. 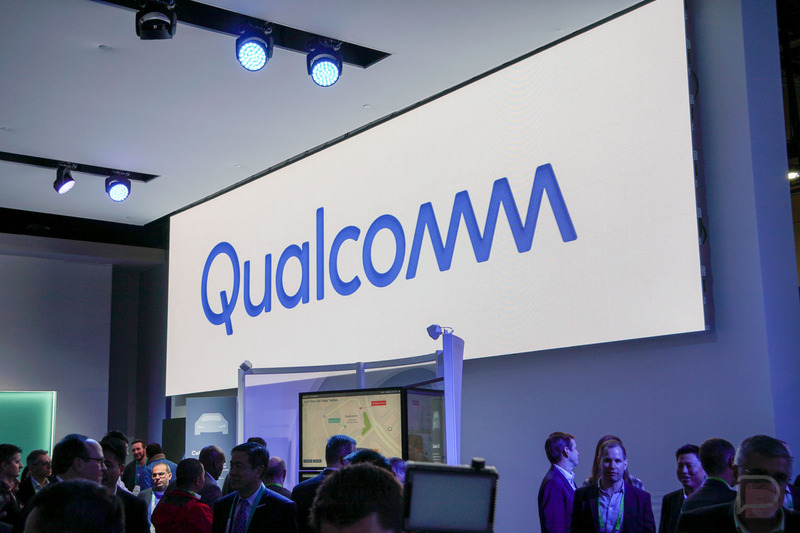 UPDATE 3/14: Broadcam has withdrawn and terminated its offer to acquire Qualcomm following the White House’s executive order.